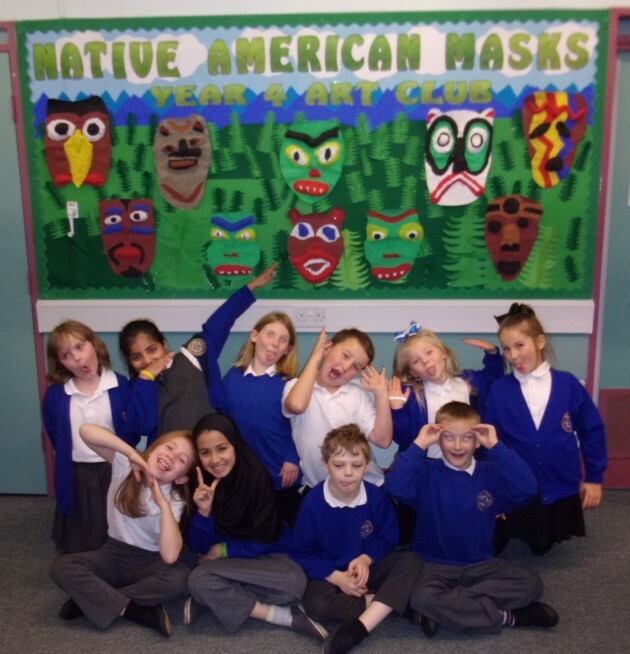 The children in Art Club have worked hard to create paper mache masks inspired by photos of real Native American masks. 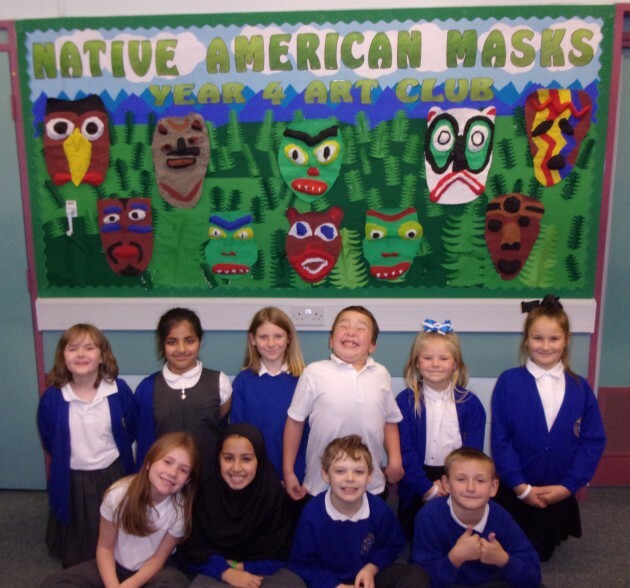 Lots of newspaper, tissue paper, gloopy glue, paint, care and effort have gone into making a superb set of authentic looking masks, which are on display in the Unit C shared area! Well done girls and boys!